Something our surveyors encounter often are defects within properties that are not immediately visible, due to strategically placed furniture, pictures, white goods or wall paper. One of our surveyors inspected a Victorian 3 bed house that appeared to be in great order – when they arrived, they were instantly hit by a strong (but lovely) smell of burning incense. As the survey progressed, our surveyor discovered high readings of damp inside their under stairs cupboard. Additionally, there were multiple vents across the cupboard’s door and wall, indicating that this was clearly a problem. On closer inspection, the damp was causing some really unpleasant smells – which would explain the incense! Moral of the story: commissioning a survey is important – some property defects are hidden in more ways than one! Buyers: On top of getting a property survey, you should make sure you do everything you can to find out as much information about the property as possible – for example, visit at different times of the day to assess the traffic and how the property looks during daylight and night time hours, and meet your potential neighbours. 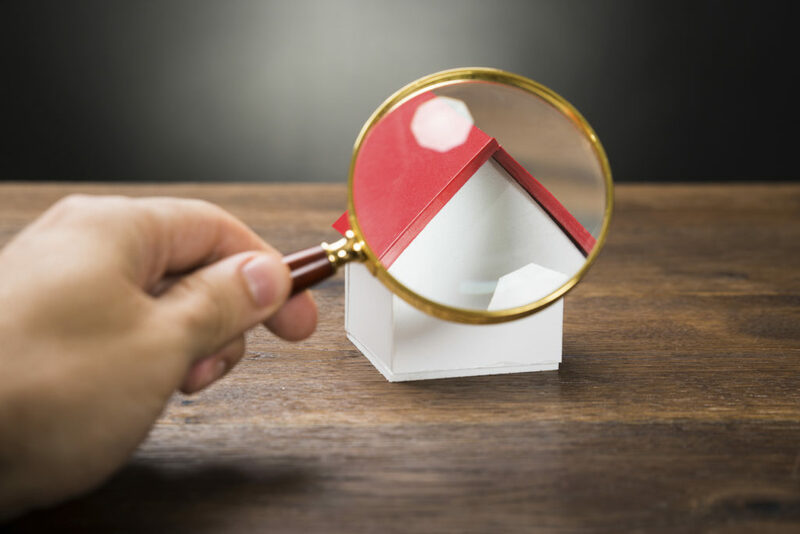 Sellers: If you’re worried about a price decrease because of defects in your home, you need to weigh up what will cost you more money – the potential lower price of your property or getting the defects fixed yourself. You could commission a survey to assess your property needs, fix any problems highlighted, and guarantee a great asking price.